With this in mind I sought time to talk to someone who probably has more knowledge than most – being Caroline Le Couteur MLA. Besides being the local member for a Southside electorate, Caroline is the chair of the ACT Legislative Assembly’s Planning Committee. Not something you would do without a passion for the issues. Here’s the link to the committee membership. What follows is my opinion piece based around a conversation we had last Thursday. Caroline is not responsible for the my opinions below. I was very impressed with the main agenda for the Planning Committee. The title is simple: Housing. The committee is looking in to all aspects of housing and is to report to the assembly later in 2018. I agree that it is a great way to consider planning – as planning dramatically affects the places we live in – or hope to live in. The introduction of this topic led our conversation on to all manner of issues – such as the replacement of the ABC flats next to Civic, the need for a new approach to the way we build homes – sustainability, consumption, energy, affordability, ecosystems, the zoning system and more. We agreed on the need to revisit the dual occupancy possibilities in residential areas (RZ1). There has to be a more intelligent approach to increasing the number of residencies in the older suburbs. Generally residents accept that changes are happening – but are very cautious to the issue because of the lack of real community engagement and that we are not seeing much in the way of well designed developments – and the present zoning system is not helping. We talked about how in older parts of Canberra the cherished urban forest is being reduced. 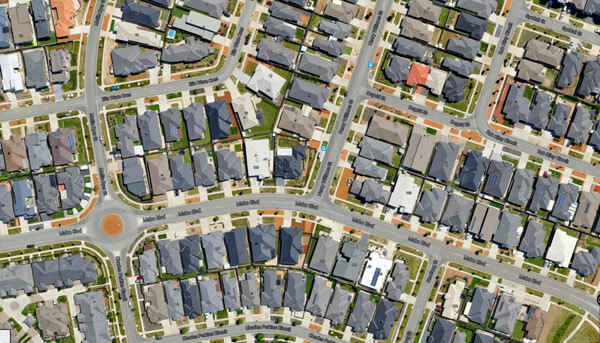 Replacement houses and apartments in older suburbs are not required to allow for at least the same amount of greenery – and how this absence of policy is diminishing biodiversity and the suburban canopy. As for the new suburbs, most have so little space on the residential blocks for greenery that future mitigation from rising temperatures, heat island effects and other climate changes will be almost impossible – or at least too expensive. Caroline talked about her view that the present regulations work against sensible outcomes (the plot ratio nightmare). I mentioned some valuable CSIRO research that I had used in the past. There were CSIRO studies on Canberra’s urban forests and biodiversity – being both the public and the private areas and the importance of maintaining both. Sadly these documents seem to be no longer available – reflecting a change in emphasis within the CSIRO. With the focus on housing by the Planning Committee, Caroline mentioned that there is a call for submissions. She suggested that I could make a public submission on housing through a post to RiotACT to allow for others to contribute. I walked into that one – so we will see. I encourage readers to make their own submissions – here’s the link. 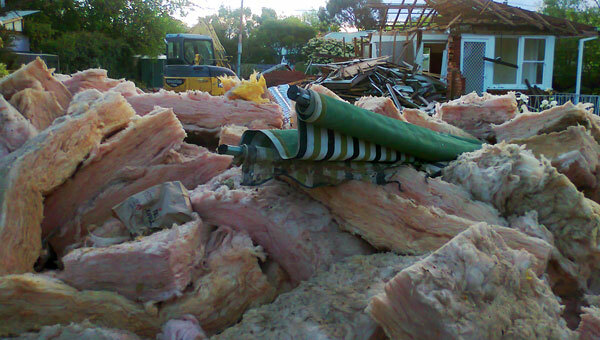 There were other matters discussed such as what is happening with the committee’s request for details on the infamous land swap/purchase involving the LDA, the Tradies, and the Dickson Parklands. The committee is waiting on the documentation being made available – which was to be by the end of next month (May 2017). Based on the information then available (or not), further questions may need to be asked about what happened and who benefitted – and who missed out. A crucial matter we discussed (ever so briefly) was how community leases are changing hands to deliver profits to developers and a loss of the community. 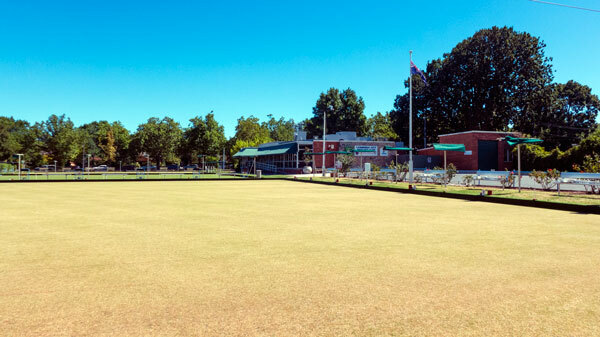 The Braddon bowls being one example. Caroline explained that the Minister concerned must have signed off on this deal having judged that the sale would be of community benefit. 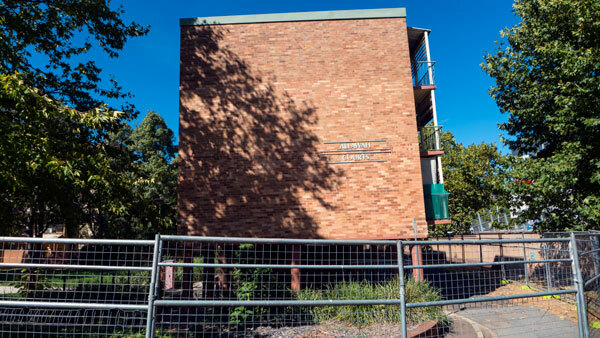 Locals are still trying to figure out just how this call was made – whereby a community lease held by a social club gets sold to a private developer. People in and around Braddon have not seen anything that would point to there being community benefit in this sale. The ease by which community leases are being sold, particularly the sale of the Braddon bowls site, definitely needs to be looked into. Having spent some time with Caroline I came away with several hot topics discussed – however there remains a list in my notebook that we did not get to. We ran out of time. Given the complex and non-user friendly nature of the city’s planning processes, we could spend a day talking and I would still have more to discuss. As I walked across Civic and into Braddon I reflected on the commitment that Caroline has to doing what she can about planning through being a local member. She is out to work collaboratively with the others on the committee in the hope to bring about serious changes. It was a good meeting. I am now looking at the list of committee members and may chase up another member to get another perspective on these matters. I would like to thank the Southside voters for voting in Caroline Le Couteur. She is definitely very experienced at what she is doing, committed to making a change to how we do housing and planning and, by being not in Cabinet, she is free to speak up on local issues. Very welcomed! We wish all our MLAs would follow this democratic process of representing their electorate – and not just boring us with their party’s spin.